Calling out my wild name. 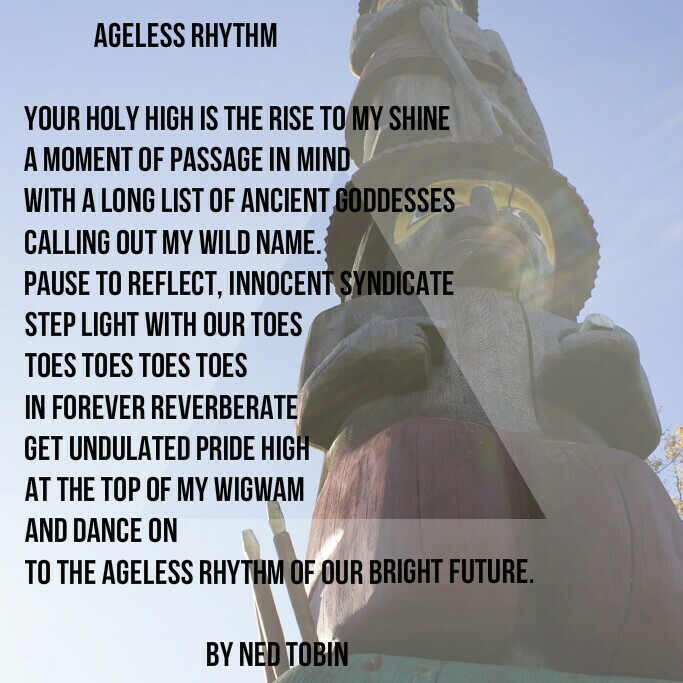 To the ageless rhythm of our bright future. The reddest ribbons of my soul. Along the valley, home at last. Ever last, a Queen, my pride. To loiter around a summer pool. – Crying, Demeter’s subtlest revenge. I would storm the armed battalion with my bare hands to capture your love!